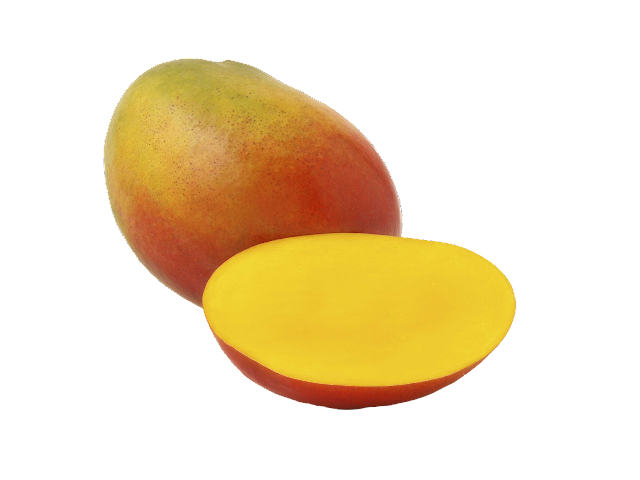 Remarks: Mangos popularity may only be surpassed by bananas. Fruit sells better with red blush and on the riper side. 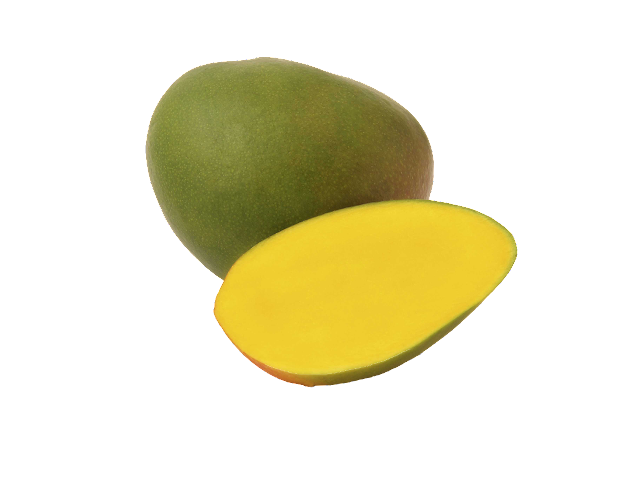 Mangos smell wonderful when they are ripe. Displaying: Ripe fruit and fruit with red blush should always be displayed on top. Green mangos do not sell well and should be kept in the back to ripen further. 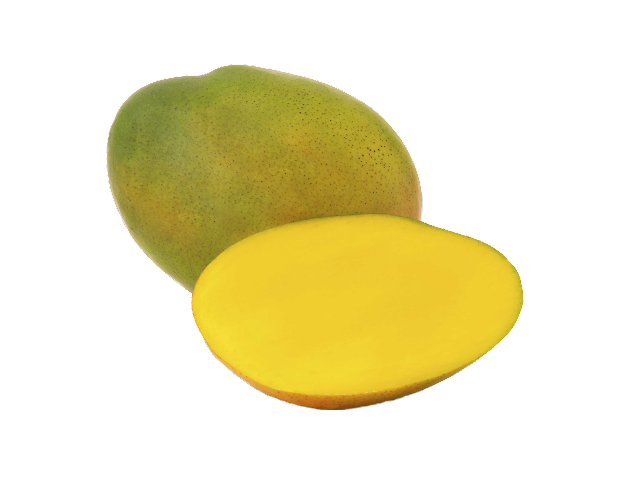 The Keitt and Kent are the best commercially grown varieties; both have excellent flavor and are not stringy. 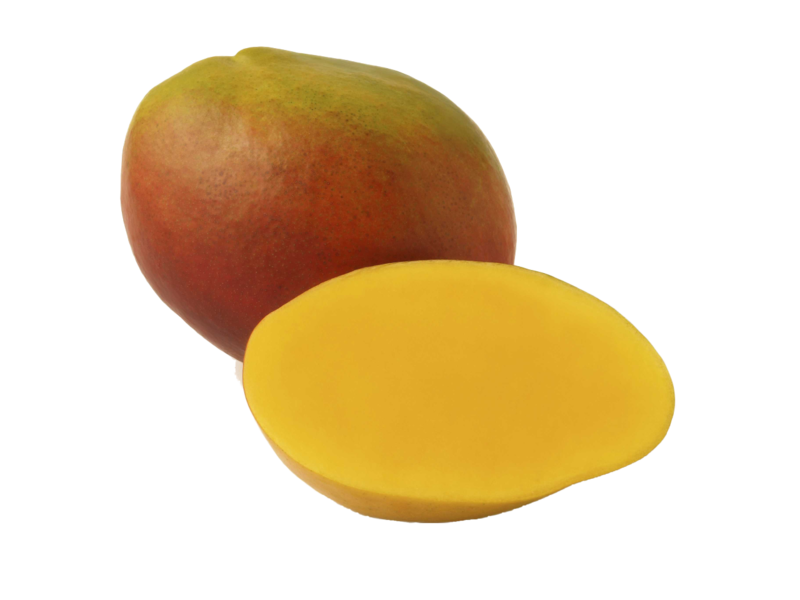 Haden sell best because they turn a beautiful red-yellow color when ripe, but have stringy flesh. Tommy Atkins are strictly bred for color, they look beautiful and fill-in gaps between the better varieties. Tommys are a terrible variety, too stringy and tough. If you get backed up with excess inventory, try quantity pricing and caselot sales to move it out. Cull spotted and overripe fruit, bag up and discount or sample. Receiving: Check the lot number and variety. Open and inspect for black spots, mold and overripe fruit. Translucent spotting on the skin is a sign of the fruit beginning to break down. Push on stem tops to ensure the flesh is not rotten. 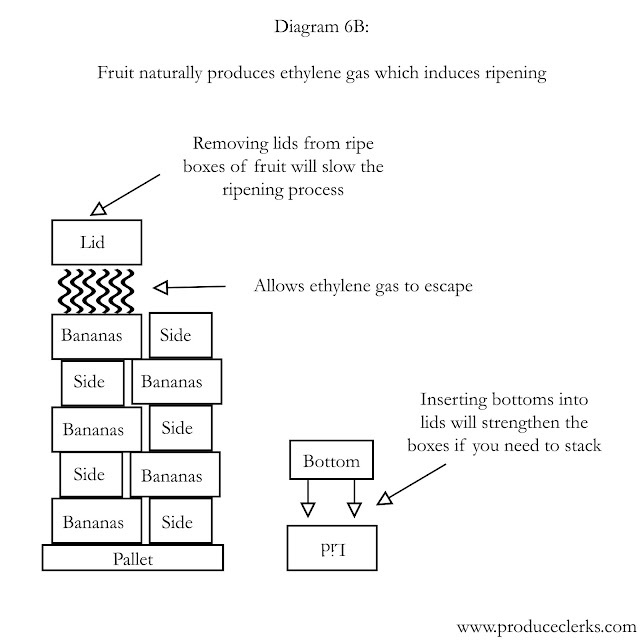 Ripe fruit smells, unripe fruit does not. Cut open and inspect flesh for signs of chilling (black discoloration). If the fruit is ripe, remove pallet wrap to slow the ripening process; otherwise leave it on ( lids closed) and store in a warm area. Reject shipments in general with an accumulation of more than 10% defects.